In fact, depending upon the material that the dress is made up of, a specialist would chalk out a unique treatment strategy. 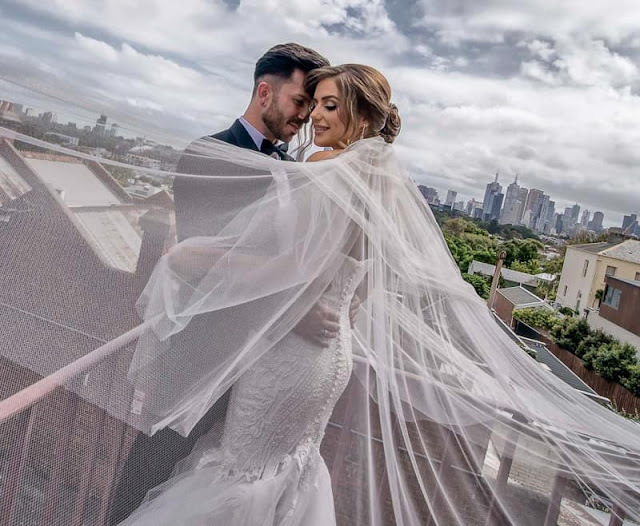 Here the fabric of the Wedding Dress Melbourne in question, its stitching details and procedures, and the structure of the edges and nature of hems are taken into account. The hems accumulate most of the stains, and these are analyzed along with the rest of the dress before fabricating a plan. Oddly, the most dangerous aspects of a wedding gown are the stains that camouflage themselves. In fact, the ones that do not show up are the most dangerous ones. They are the silent killers of the gown. White wine is one of the culprits that leave unseen marks. Stains that contain sugar contents tend to caramelize with the fabric of the dress, turning brown with time, which is too stubborn to be removed by ordinary cleaning. At first, anyone might think that the gown is in perfect condition. However, in six month-time or a bit more, these latent stains turn all the more visible. At first, it turns yellow, which then turns brown and then the shade darkens with the passage of time. The stains become all the more visible in places that are hot and humid as heat speeds up the process. Here is where the professional cleaners and the preservationists would come into play. They take care of these unseen and seen stains with the help of specific treatment plans that varies in accordance to the source and nature of the stain and the type of fabric on which the accumulation has happened. Do not ignore the label of your wedding gown that contains the cleaning instructions. You must pay heed to whatever is mentioned on it, and make sure the dry cleaning expert or the preservationist you have hired adheres to the guidelines. Last but not the least, do not waste time. When it comes to taking care of your wedding gown, you must act as fast as you can. 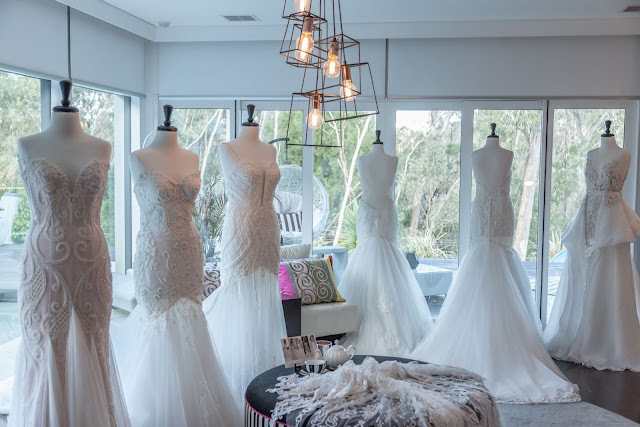 The golden rule of professional cleaning of bridal couture in Melbourne is that whenever you need get in touch with a professional at the earliest. In fact, the first step of the professional cleaning of a wedding dress is stepping in as early as it can be, and that's how the story begins. 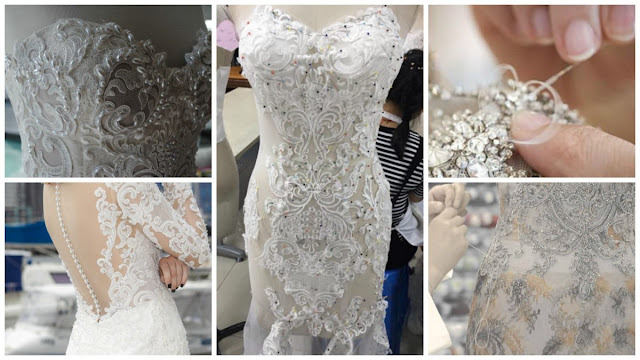 Do You Get to Learn Something After Making Your Wedding Dress?